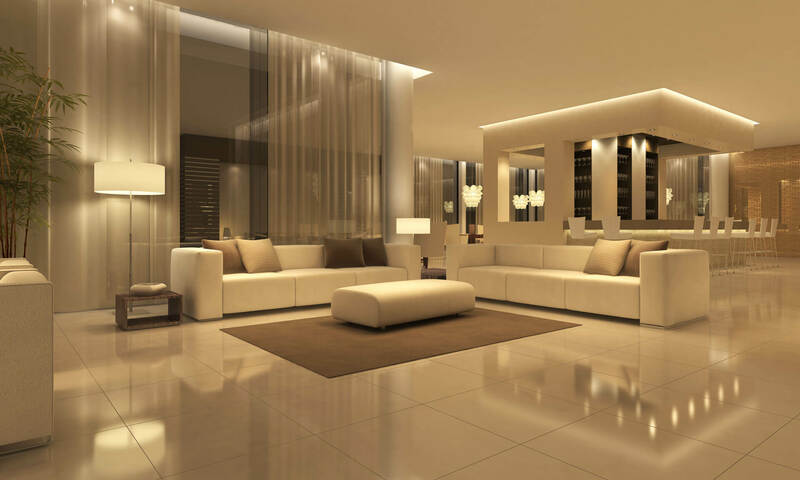 Make your tile sparkle and shine with Sound Cleaning commercial tile and grout cleaning services. 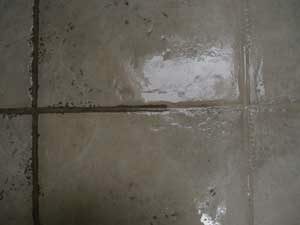 What is your commercial tile and grout cleaning process? How long does it take for commercial tile cleaning to dry? Are you insured for commercial tile and grout cleaning? 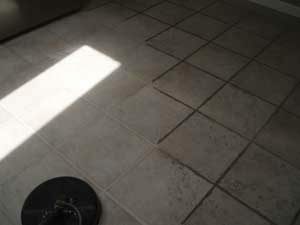 Do you have references specifically from other commercial tile and grout cleaning customers? How much does it cost for commercial tile and grout cleaning services?